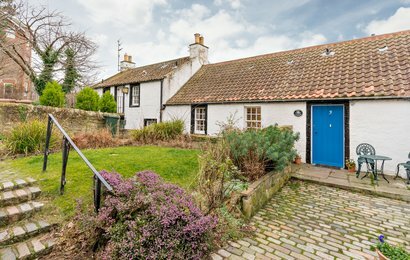 A delightful self catering holiday cottage located in the historic beautiful conservation village of Cramond. 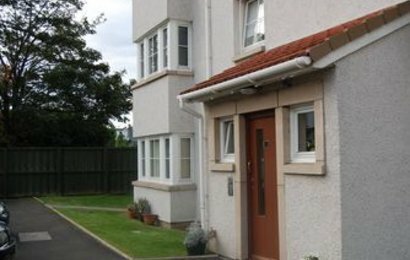 Ideally situated overlooking Cramond Harbour with views over the River Almond and the Forth estuary. 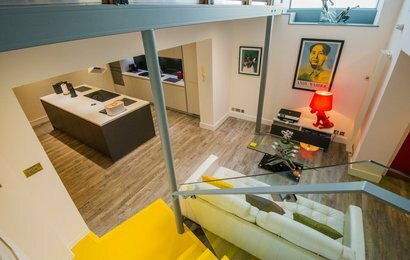 2 Double Bedroom Edinburgh Holiday Apartment. Behind an unassuming exterior lies a unique, luxury award-winning property spanning 2 floors with over 1,500 sq feet of living and entertaining space.